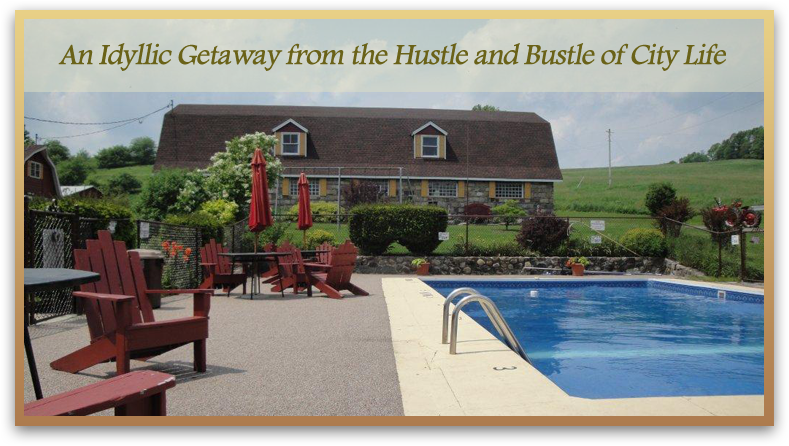 Moving on from the summer season is always a bit difficult – the hot days of the summer months dissipate into an upstate NY Fall where the temperatures begin to fluctuate from warm to cool and back again. Youth baseball visitors depart from the region as children all over the country return to school for the year and adult visitors and leaf-peeper family weekend trips take their place as our region’s top audience during the upcoming fall months. 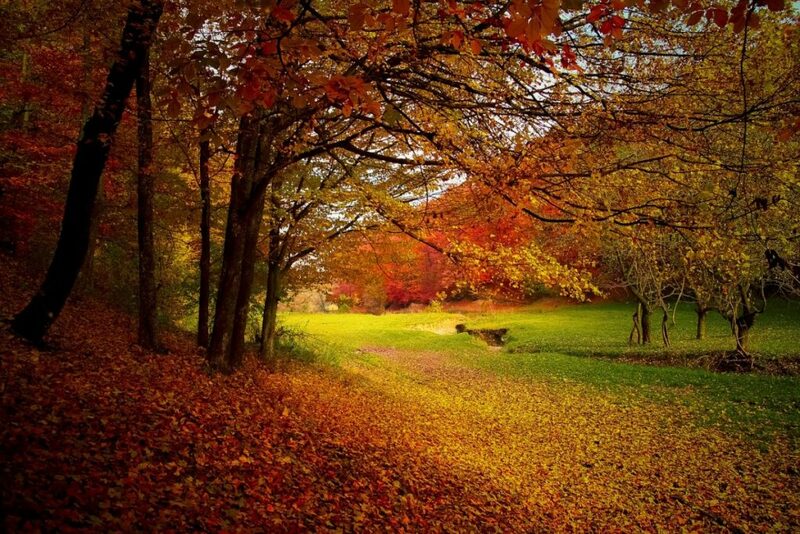 For many people, Fall is a favorite time of year – and one that is experienced most noticeably in the Northeastern US. We will have warm days, cool evenings and Indian Summer – about a week of hot weather following our first frost (which can come at anytime – usually between the beginning of September and the end of October). 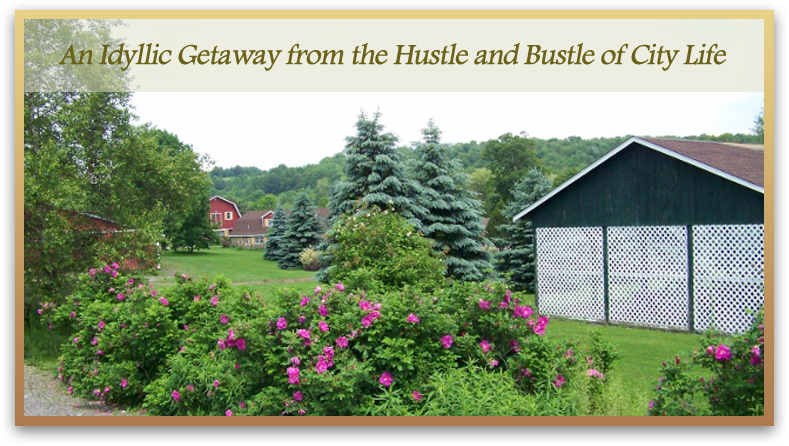 Our region’s primary floral decorations will change to the ubiquitous hay bales, mums and asters, and dried corn stalks. We will witness the changes in restaurant fare – with apple cider drinks as a featured beverage and pumpkin and squash soups returning to appetizer lists. In our area, the leaves have already begun to show signs of change. There has been a shift in the color through through the month of August to an older, darker green and even now in early September, they are beginning to show yellow in spots – holding off on the brighter oranges and reds for another few weeks when they will display their peak – usually during the last week of September and the first week or so in October (if a heavy fall rain doesn’t bring them off the trees first). As much as we enjoy the summer each year, we appreciate the special things about Fall. It is a season for exploring the outdoors comfortably before the long winter settles in. It is a season of long holiday weekends and fun times with family (Columbus Day, Veteran’s Day, Halloween and Thanksgiving) . 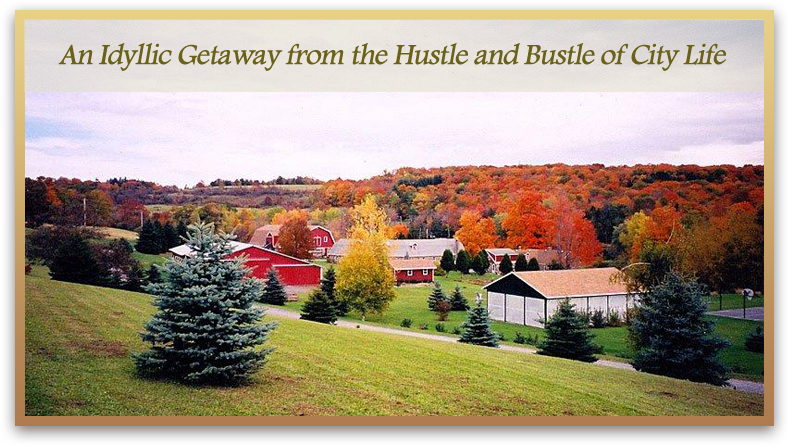 Pumpkins, hayrides, fall festivals, and more – all make it an unforgettable time of year to visit and to live in the Cooperstown Region. 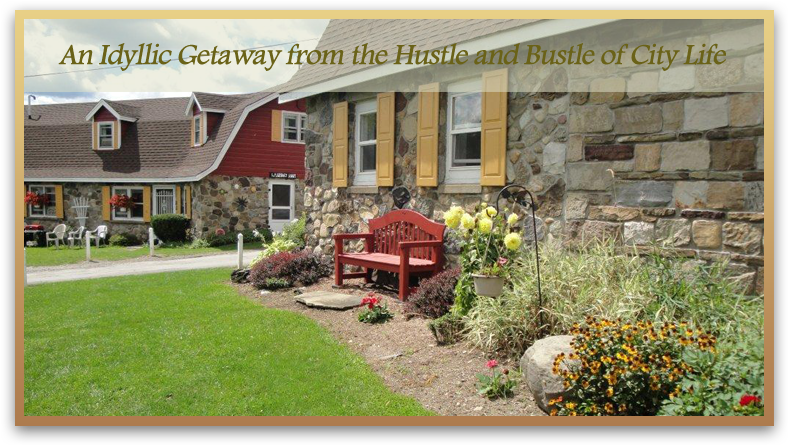 If you find yourself considering a trip during the fall months, contact us at Fieldstone Farm Resort for a great base of operations during your stay!